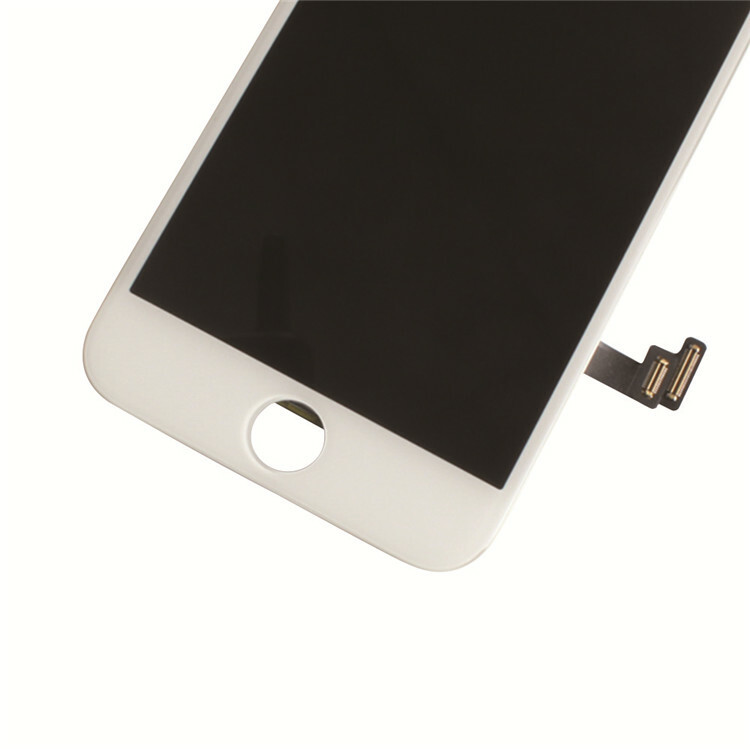 IPhone 8 LCD Touch Screen is a 100% inspection for each screen before shipment. We provide 12 month warranty to amend/fix. 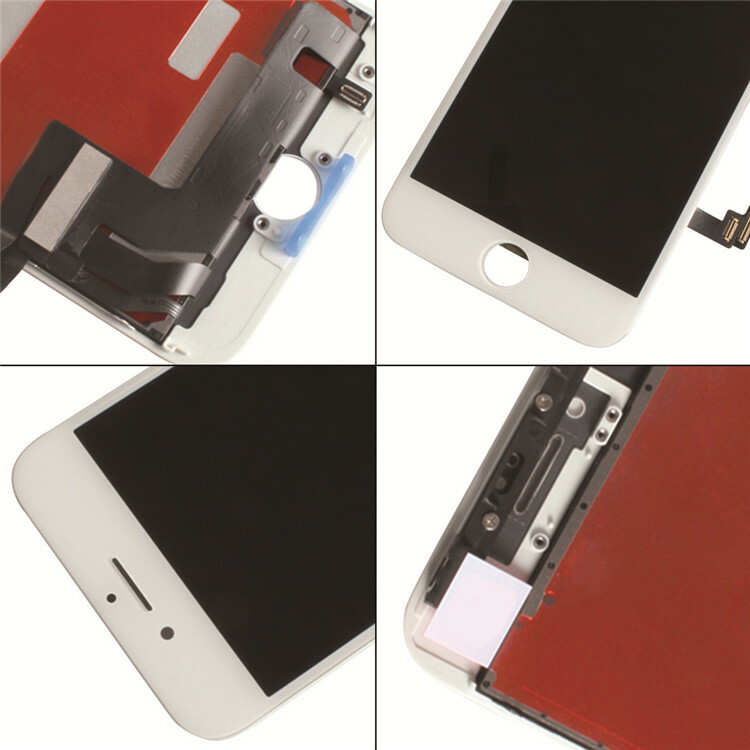 Replace/Repair your broken, old, cracked, shattered, damaged faulty LCD screen display. Each assembly is strictly tested before shipping. 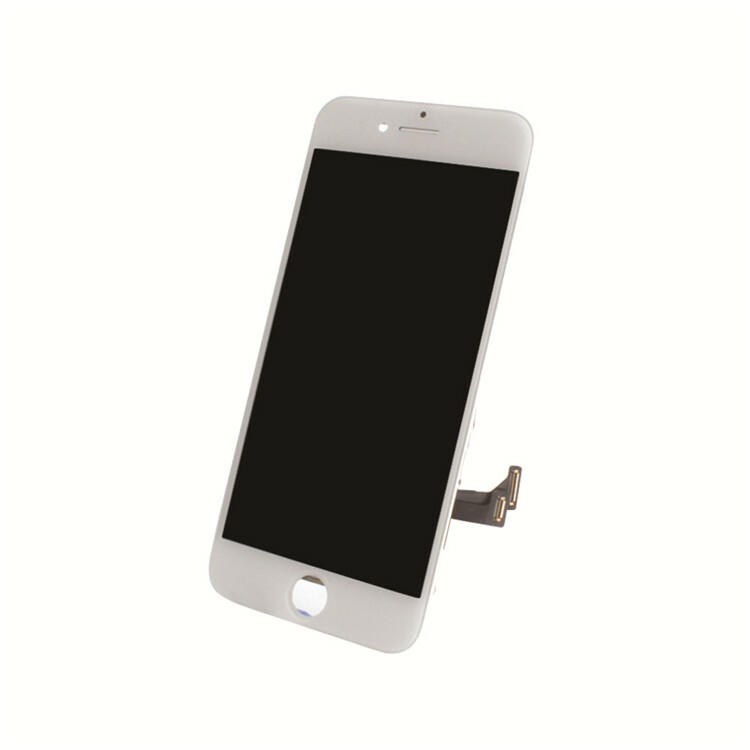 All of the small components are pre-assembled in one piece, very convenient to replace and install. 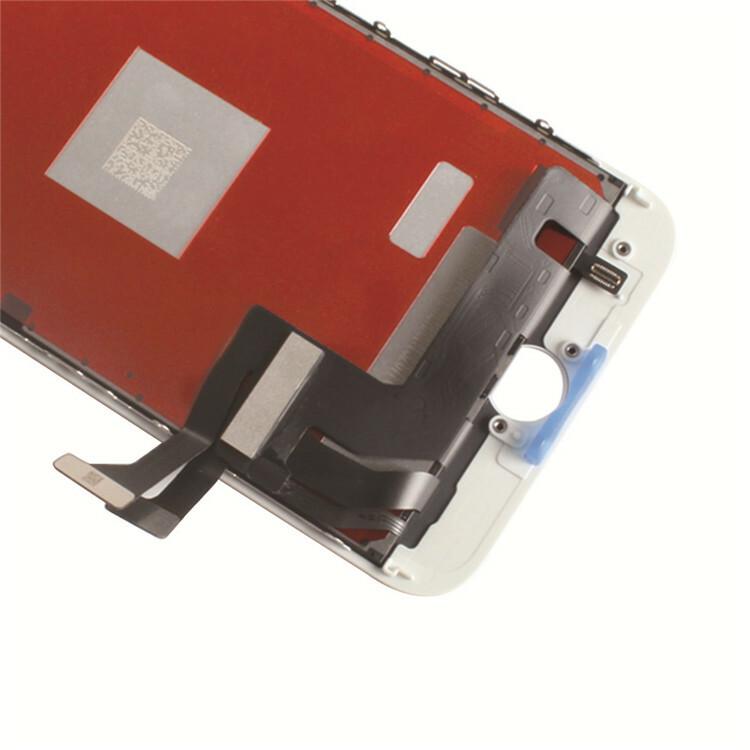 The flex cables are very sensitive and frangible. Handle Carefully! DO NOT over-bend or use excessive force to tear it. 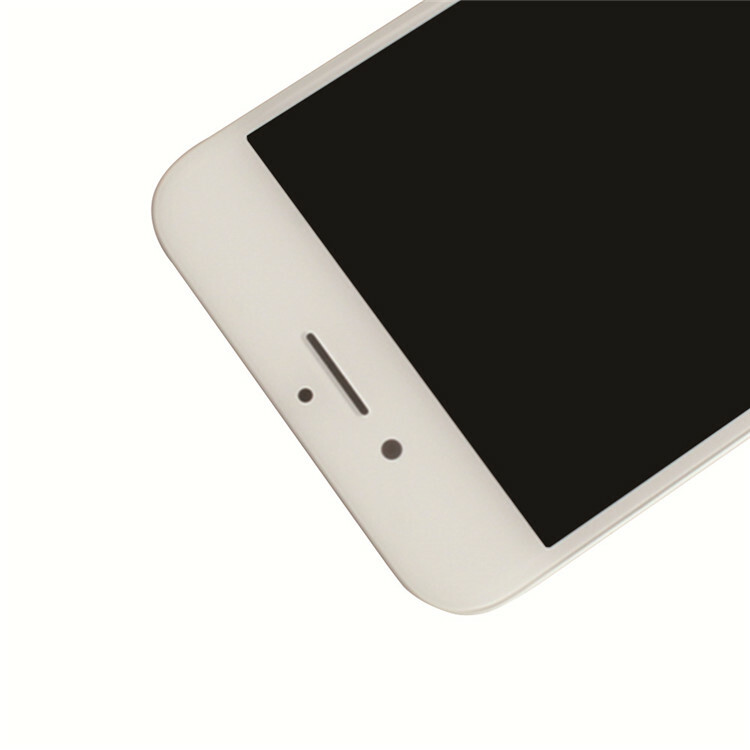 Each iPhone 8 LCD Touch screen has been double checked and 100% working before send out. 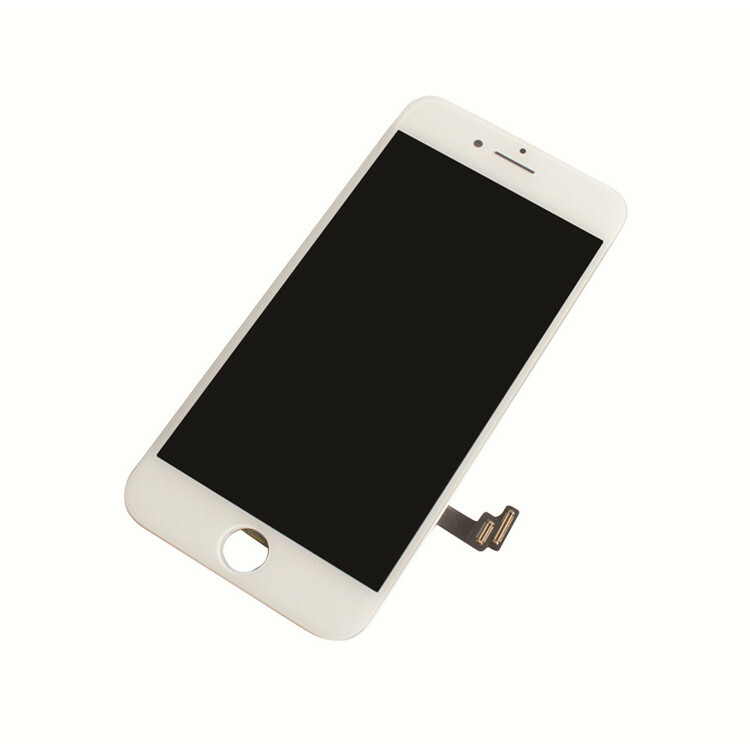 Looking for ideal IPhone 8 Screen Replacement Manufacturer & supplier ? We have a wide selection at great prices to help you get creative. 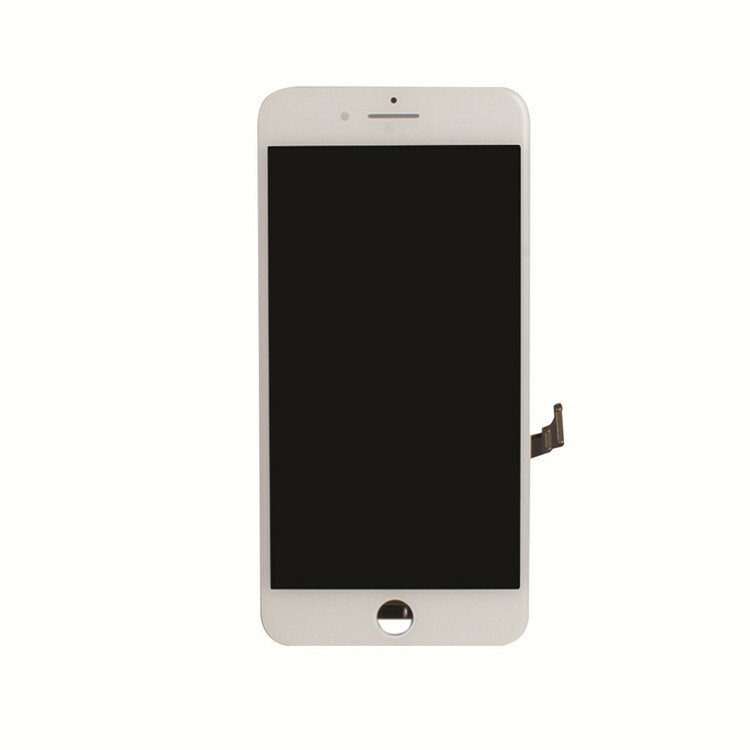 All the IPhone 8 LCD Touch Screen are quality guaranteed. 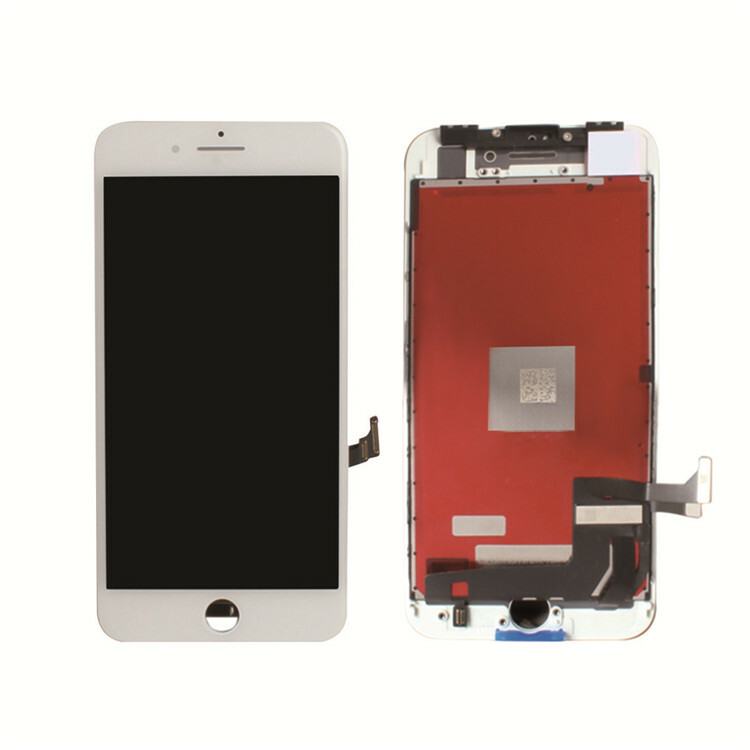 We are China Origin Factory of IPhone 8 Replacement. If you have any question, please feel free to contact us.